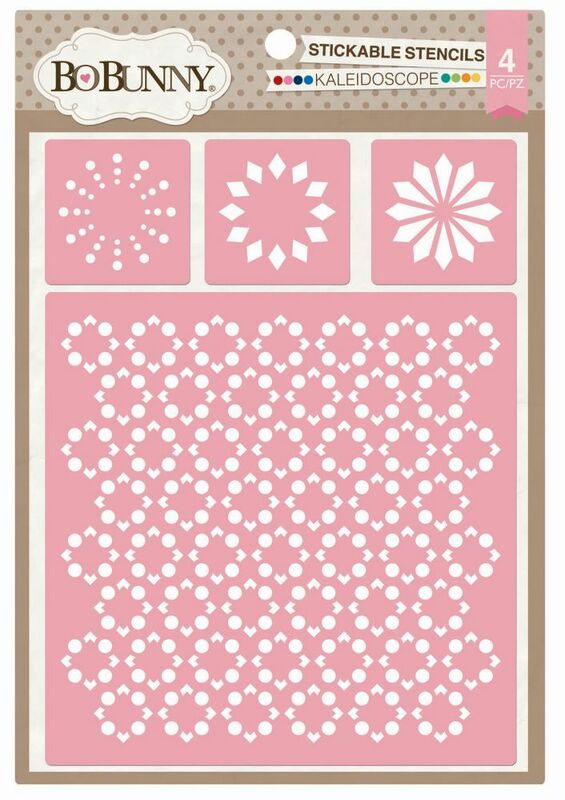 Bo Bunny Stickable Stencils work great on most smooth surfaces such as metal, wood, plastic, glass and canvas! They also work well on curved or flat surfaces. These stencils are repositionable so they can be used again and again. Use with sprays, paints, inks and chalks for great results!